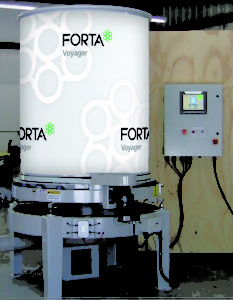 FORTA® Delivery Systems streamline and automate the fiber addition process for a variety of applications. 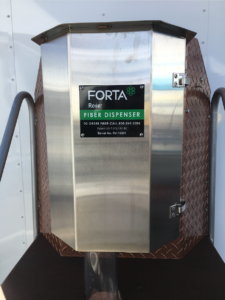 Backed with decades of experience in the fiber business, FORTA® Delivery Systems are designed to provide customers with unmatched accuracy, efficiency, and reliability with each dispensing unit. 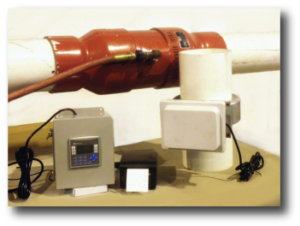 The Voyager dispenses fiber for virtually any application and is unmatched in performance, reliability, and accuracy. The Ranger delivery system is an ideal solution for adding pre-chopped fiber to slurry seal and micro surfacing applications. The Rover is a versatile fiber delivery system designed to be directly mounted on virtually any volumetric concrete truck.